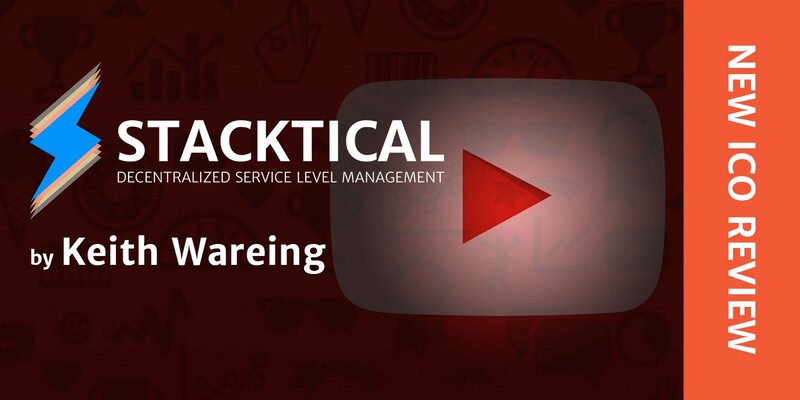 Popular YouTuber Keith Wareing thinks that Stacktical could save Facebook Billions of dollars. We agree, but don’t take our word for granted! Check out Keith’s analysis below and do your own research. It only takes 15m to change the future of Customer Service forever. Read our comprehensive participation guide in the Stacktical Help Center. Use this link to reset your password and check your email inbox for instructions (don’t forget to check your spam folder as well). Feel free to reach out to tokensale@stacktical.com if you have any question, we will be happy to help. 💁‍♂️ How about you ? How do you like the Stacktical project and the DSLA token? Earn cryptocurrency tokens when your apps, websites and other online services go down. Stacktical is the future of hassle-free Customer Service, powered by the Blockchain. 🚨 Beware of scammers ! Malevolent online users might try to impersonate Stacktical team members on social media, and drive you into taking action for their own benefit. Do not blindly trust anyone reaching out about the DSLA Token Sale in private discussions and never share personal information on social media. Our unique email address for all correspondence regarding the DSLA Token is tokensale@stacktical.com. Any doubt? Please don’t hesitate to email us. 💬 Join our Communities ! We are building the future of customer service together.